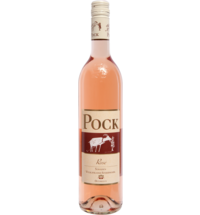 On the nose, this wine develops nuances of peaches and pears, while fruity and light flavours delight the palate. 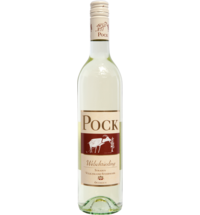 Dry and fresh, this Pinot Blanc is a classic Styrian wine. Food pairing: This Pinot Blanc is a versatile companion to many dishes and goes well with asparagus, fish dishes and lobster as well as with cheese.